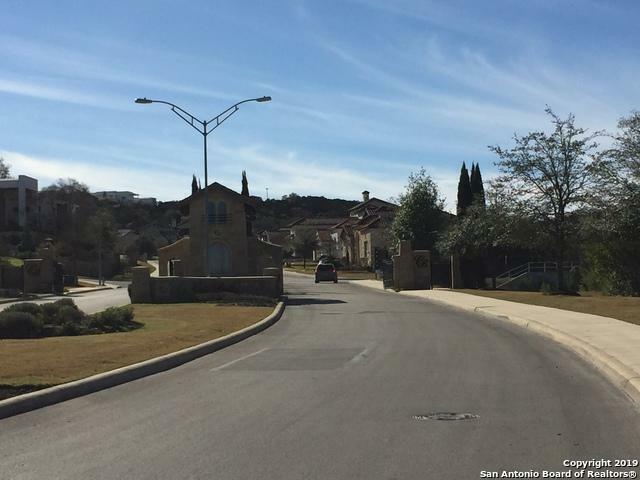 Exceptional large corner lot with great views at The Reserve. 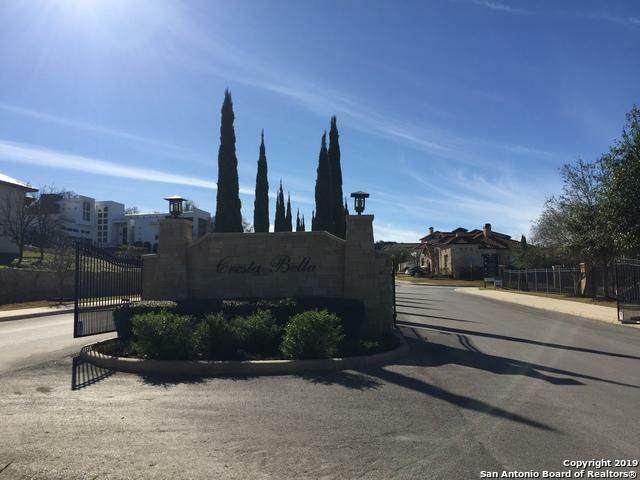 One of the very few large lots available with extraordinary views** Frontage on Bella Rose & gently slopped back to Bella Garden**2 lots re-platted and combine to create a fantastic site for your custom built dream home. 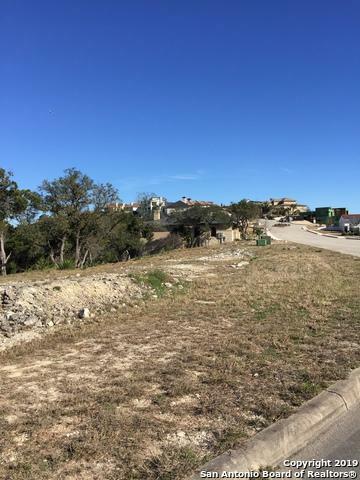 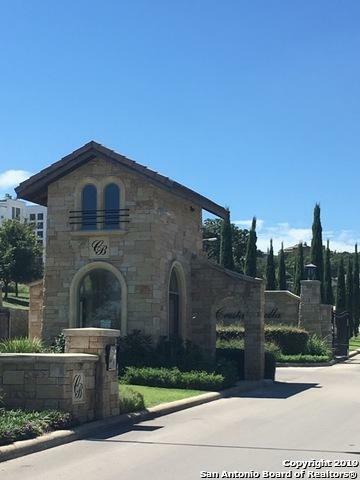 Subdivision is almost sold out hurry to purchase this fabulous lot before is gone** Great location close to The Rim, La Canterra, Fiesta Texas and easy access to IH10 and 1604.